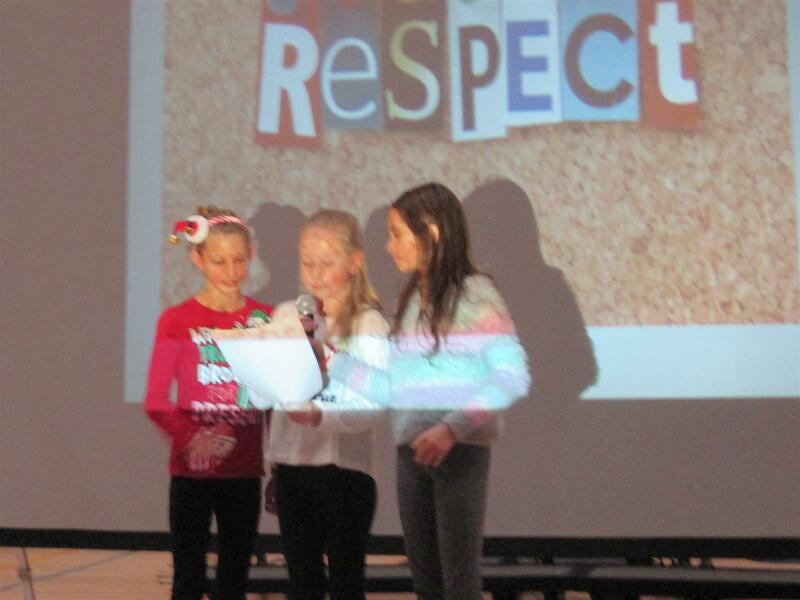 On Wednesday, December 23rd, Wakelee students performed an assembly on Respect Around the World. 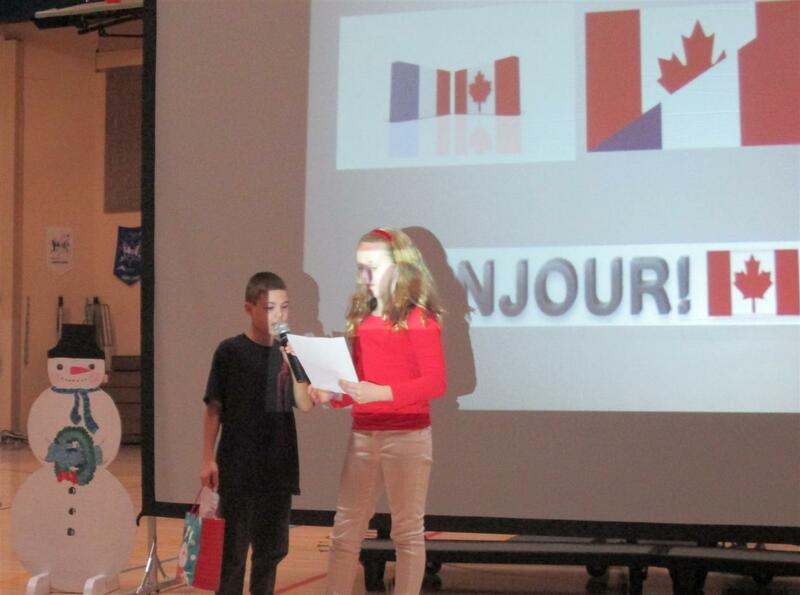 The students both created and performed the entire assembly and it went smoothly. The show focused on the different ways people show respect for one another around the world.